Ever wonder what church is like? 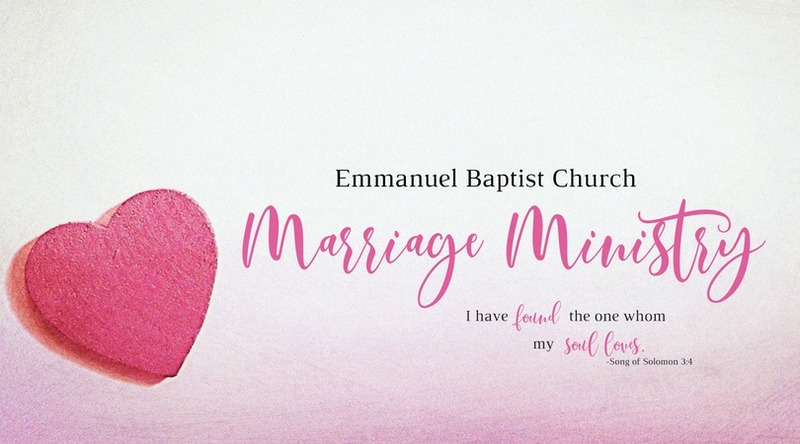 At Emmanuel we have a strong Marriage Ministry and Marriage Ministry Team to support the covenant of marriage. We believe strongly in Biblical marriage and that it is a critical part of our discipleship journey. 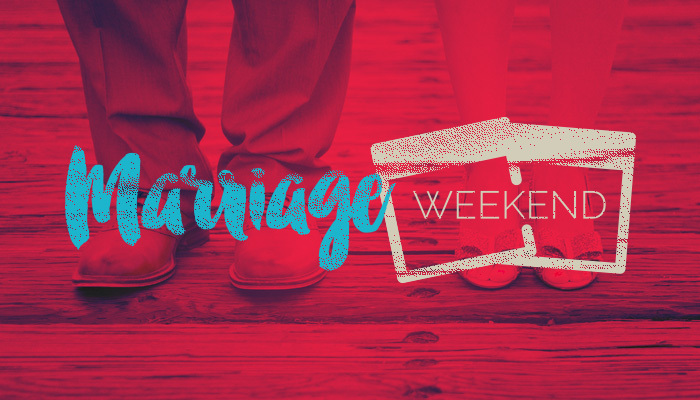 Marriage is one of the most consistent ways that God uses to challenge and equip couples to follow Jesus. Our Marriage Ministry includes: Pre-marriage preparation for those couples planning to marry through our SYMBIS assessment and pre marriage mentoring; Marriage Mentoring for those couples experiencing challenges in their marriage relationship or who want to just check up or improve where they are at; and Marriage Enrichment Events and Courses throughout the year encourage and build your marriage relationship on God's principles and Word. For more information on any of these, click on the links below. 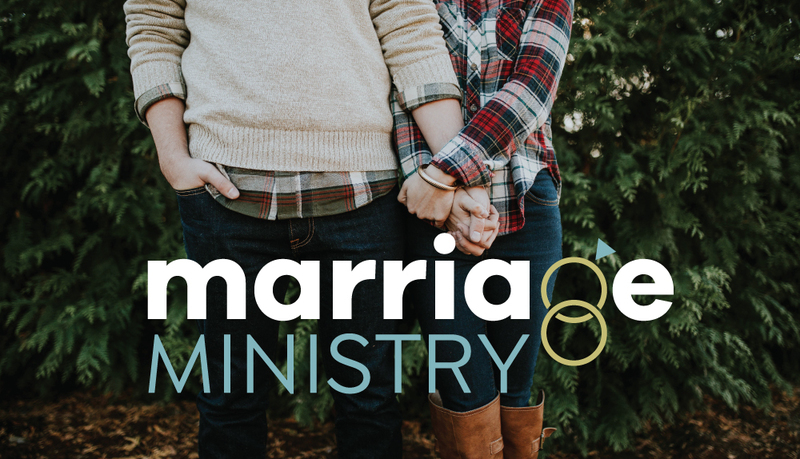 Please check back regularly to stay updated on all our marriage ministry opportunities.